Want a ride from North Campus or University Meadows? Click here! 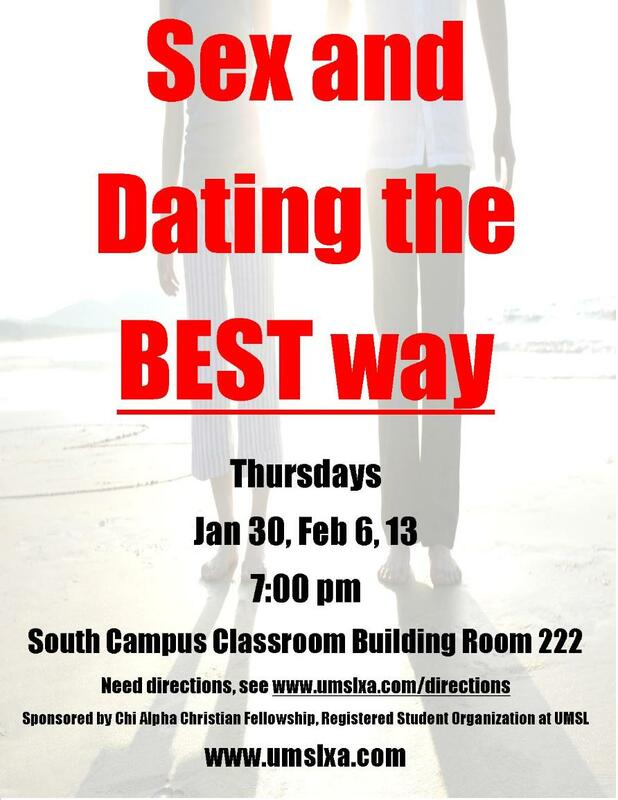 Dealing with an attachment to a past partner? I love internationals, running, chocolate, Starbucks, my husband and (most importantly) Jesus. I graduated from Southern Illinois University, Carbondale with a degree in Psychology. During my sophomore year of college my life dramatically changed! I will share more about that later. After graduation, I worked with Chi Alpha in Carbondale as a volunteer and then as an intern. Later, I transferred to the University of Arizona Chi Alpha located in Tucson where I had the privilege of meeting internationals from all over the world. 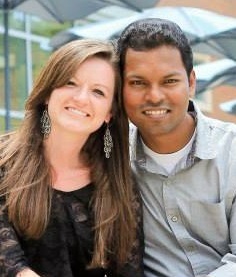 After meeting the love of my life (Rakesh from Hyderabad, India) we got married and moved to St Louis. After moving to St Louis I started serving on staff with Chi Alpha at the University of MO--St Louis.